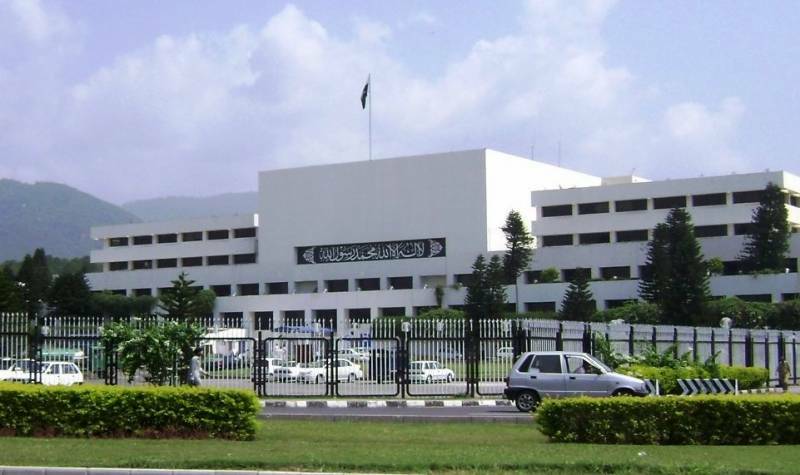 ISLAMABAD: A case of female harassment was reported in the National Assembly (NA) on Tuesday. Assistant director research had submitted an application against Director General Protocol and Public Relations Wasim Iqbal at the office of federal ombudsperson for protection against harassment. She alleged in her application that Wasim Iqbal allegedly harassed her. She further stated in the application that director general protocol had threatened to cause damage to her in the Annual Confidential Report (ACR) if she did not hold illicit relations with him. “He already put my ACR pending and continued to ask me to have relations with him,” she said. She mentioned in the application that her promotion process was also halted because of this. The federal ombudsperson has sought an answer from Wasim Iqbal by February 20. Moreover, the counsel of the director general protocol appeared before the ombudsmen and sought time for a reply. The National Assembly secretary was also informed. However, the NA spokesperson said that this is the personal matter of the people involved and NA secretariat has no link with this.